Beautiful 4 inch/ 10cm Ruffled Ranunculus flowers are really life-like. They are amazingly full, high quality. Layer, upon layer of petals, they have a realistic looking centre, which can be replaced if you want to add a bit of bling. These flowers come without a stem and are not glued together. They are held together with a plastic bit in the middle and can be easily disassembled to either glue the petals together or mix and match petals from other colours. 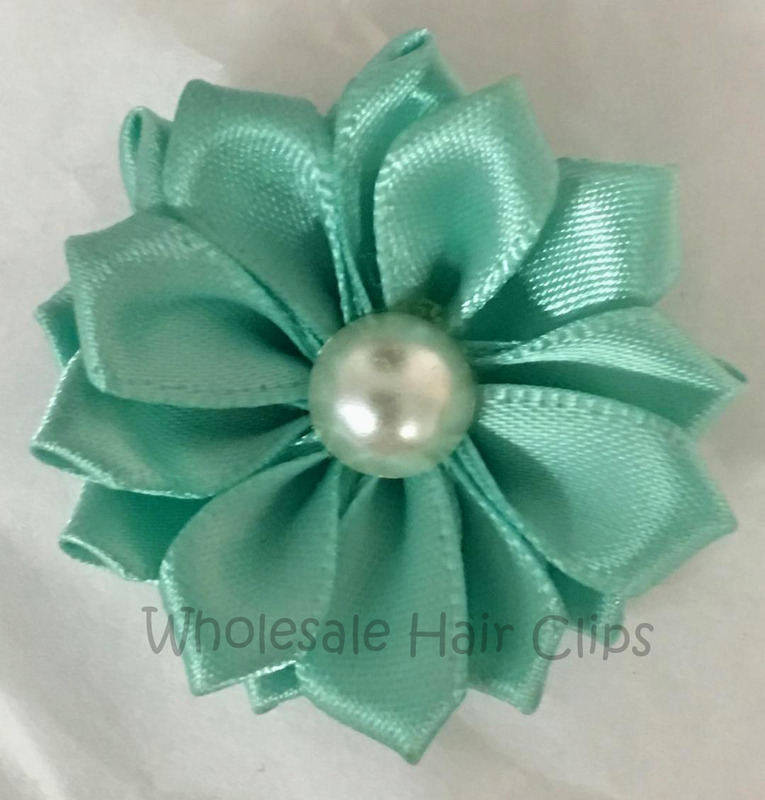 Beautiful for any girl and perfect for weddings!